Derived from the Italian word meaning to bowl, Boccia is among the oldest family of sports. Ancient Egypt carvings date the sport back to 5200BC. Prior to being introduced as a competitive sport at the New York 1984 Paralympic Games, Boccia was a popular recreation activity among school children and seniors. When first introduced competitively, Boccia was only played by athletes with cerebral palsy involving a wheelchair. Today it is a played competitively at national and international level by athletes with a number of neurological conditions involving a wheelchair. Boccia is one of only two sports which do not have an Olympic counterpart (Goal Ball being the other). The goal of the game is to throw the game balls so that they land as close as possible to the target ball known as the “jack”. Boccia consists of four rounds in individuals and pairs competitions and six rounds in the team competition. All events are mixed gender. It is played on a hard surface with court dimension 12.5m by 6m. The starting team throws the “jack” and the first game ball. Thereafter teams alternate to try to get their game ball closest to the “jack”. Depending on your classification athletes may choose to kick the ball or use assistive devices like ramps. Click here to download the rule book created by the Boccia International Federation for all national and international sanctioned events. To be eligible to play individuals must have impairments affecting all four limbs. This could be either severe neurological impairment including spastic hypertonia, dystonia, athetosis and ataxia or have severe locomotor dysfunction such as muscular skeletal disorders and limb deformities to compete in sport. To learn more please refer to the Classification Rules found below in 'Resources'. BC1 Players with cerebral palsy, brain injury or similar who have some difficulties with trunk and hand control. Players can compete with the help of an assistant, who remains outside of the athlete's playing box and can only assist at the player's request. Players may use their hands or feet to propel the ball into the playing area. BC2 Players with cerebral palsy, brain injury or similar who are able to pick up, throw the ball and manoeuvre their chairs independently during play. Players are not eligible for assistance during a game. BC3 Players who are unable to throw or kick the ball, so use a ramp and other devices to help them to play. Players use a ramp assistant, who sits in front of the player with their back to the play and positions the ramp and balls according to the players' instruction. BC4 Players with weakness in their arms and legs, for reasons other than cerebral palsy or brain injury, whoa re able to pick up, throw the ball and manoeuvre their chairs independently during play. Players are not eligible for assistance during a game. To determine your classification you can contact your peak disability sports organization in your state or territory listed below in 'Who Runs the Sport?'.  If you are unsure you can also request classification via an online form with the Australian Paralympics Committee found here. Boccia is a game that requires extreme concentration and tactics. Whether you like individual or team sports, Boccia offers both. A pathway exists for participants to compete at all levels from local competitions to representing their state at national competitions and possibly even on to international competitions such as World Championships and Paralympics so why not get involved? For more information on local or state based Boccia competitions please contact your state affiliation listed in “Who Runs The Sport”. Boccia has two levels of accreditation within Boccia Australia for referees. Level 1 Accreditation: Enables referees to officiate at social, local and state competitions. Level 2 Accreditation: Enables referees to official at competitions plus National competitions. To learn more and apply to become an official please visit the Boccia Australia page here. Medical classifiers: Currently registered medical professional (physiotherapist or medical doctor); with minimum 5 years clinical experience with people with physical disabilities. It is an advantage to have a background in boccia or classifying wheelchair sports. It is crucial that classifiers have a strong understanding of Boccia. To ensure this, candidates must have experience in boccia either as a participant, volunteer, coach or administrator. For any upcoming National events please visit our upcoming events page. For any upcoming International events please visit our upcoming events page.